From the outset, it has been Brian Mayne’s particular passion to teach the life skill of Goal Mapping to children. To date, over 100,000 children have created Goal Maps to improve their lives. Whether you are a parent, teacher or coach, there are plenty of ways you can use Goal Mapping to help lift the lives of yet more children. Goal Mapping is the master skill for life-long achievement. 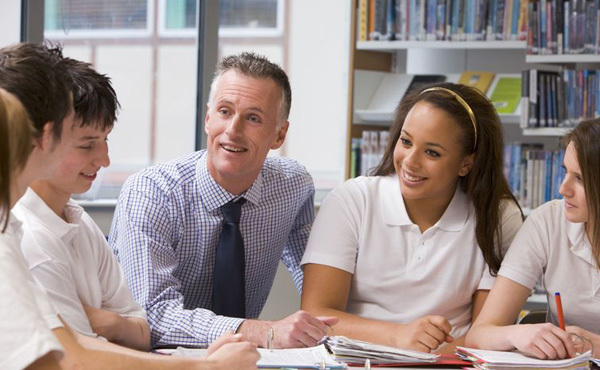 It is designed to unlock a child’s potential and help them achieve their best results. It helps children become clearer about what they want to aim for in life, and then then empowers them with a success system that will help them to achieve those goals and objectives. Goal Mapping works by activating the whole of a child’s brain through the use of both words and pictures. The system is comprised of two parts. Part one, The 7 Magic Keys, is a success philosophy of positive thinking, self motivation and personal responsibility. Part two is the 7 Steps of Goal Mapping – Dream, Order, Draw, Why, When, How and Who – the process involved in creating your Goal Map. Together, both parts of the system work to help children create a Goal Map of what they want to achieve. Crucially, it also helps them understand why they want it, how they are going to achieve it, and who they will require help from. The system can be taught using our easy-to-follow workbooks for parents (or teachers and coaches) and children. 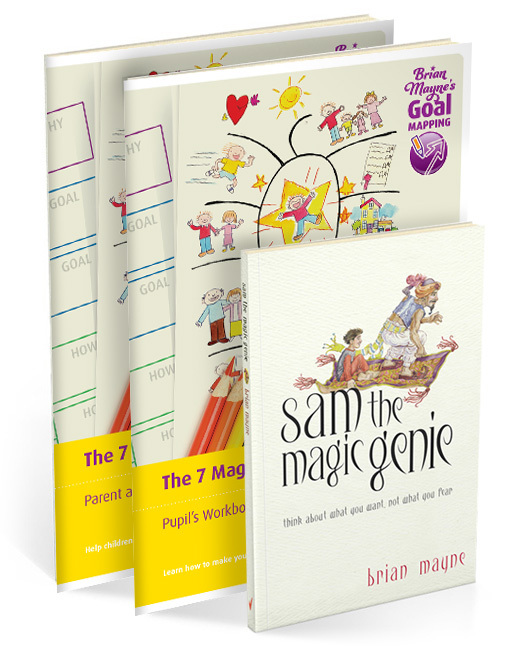 Both workbooks are also available as part of our Parent and Children’s Goal Mapping Pack. This fun, interactive day will give children a much deeper, more comprehensive understanding of Goal Mapping. Participants will be guided to create their very own Goal Map, helping them to feel inspired, empowered and excited about the year ahead and their future lives. So join us and let your child or children spend the day exploring their special gifts and talents, while learning how to set and achieve goals for lasting happiness and success. The workshop is suitable for children aged 10 and over. It costs £35.00 per child, and one parent per family can attend free. Additional parents will need to book a place. Give the Gift of Goal Mapping! Through local education authorities, individual schools, education groups and parents we deliver Goal Mapping to children – but we need your help. The number of children, teachers and schools now wanting to learn Goal Mapping outstrips the budgets available to provide it. But you can help by making a gift of Goal Mapping either as an individual or through your company (which can write the amount off against tax) . Many young people find that Goal Mapping gives them a way to make their dreams a reality. For others it’s a tool that inspires them to consider what their hopes and dreams actually are. 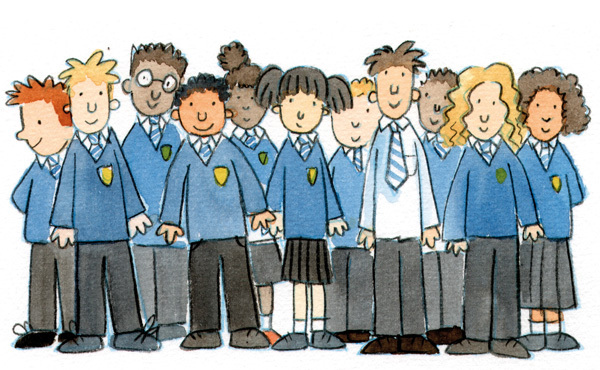 In all instances, children gain a skill that’s different to anything taught within the National Curriculum, but which also complements and supports their academic endeavours. If you or your company are interested in giving the gift of Goal Mapping to a child, a class or even a whole school, we’d love to hear from you.